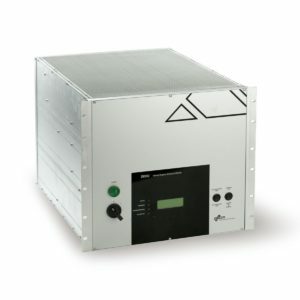 Dekati has over 25 years of experience in designing different dilution and sample conditioning systems for engine emission measurements and today our selection of instrumentation includes both complete aerosol dilution and conditioning systems as well as add on components to existing sampling lines. 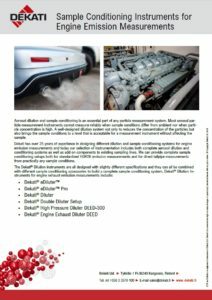 We can provide complete sample conditioning setups both for standardized EURO6 emission measurements and for direct tailpipe measurements from practically any sample conditions. 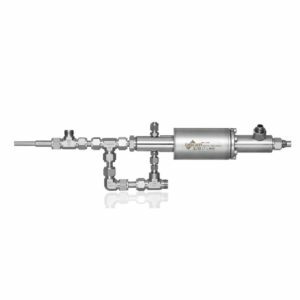 The Dekati® Dilution instruments are all designed with slightly different specifications and they can all be combined with different sample conditioning accessories to build a complete sample conditioning system.